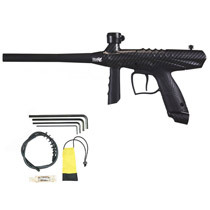 Just getting in to paintball and want to test the waters? 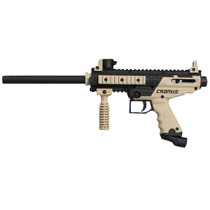 Looking for a gun that will get you out there on the paintball field without breaking the bank? 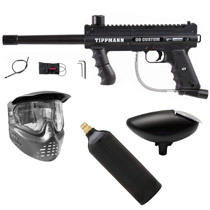 Here are a bunch of Paintball Guns at low prices that will get you out there with your own paintball equipment! 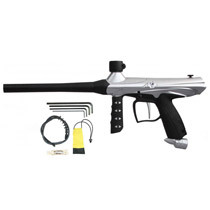 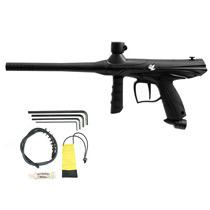 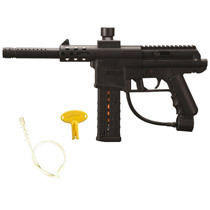 Also check out our Paintball Gun Packages for all-in-one purchases!